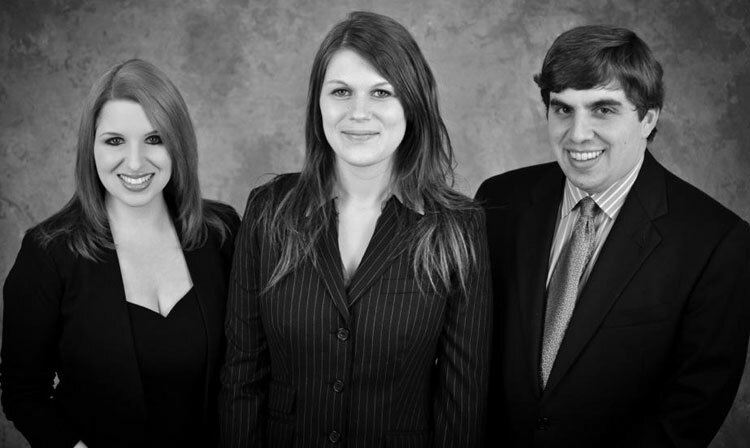 Our Firm - Edelman, Liesen & Myers L.L.P. Edelman, Liesen & Myers is a client-oriented firm, providing legal services to the greater Kansas City area. We work together to provide our clients access to all of the tools the law provides to meet their needs in all walks of life. Our business model allows all partners in the firm to invest in the success of your case, and our client-centered philosophy means you will be treated with the respect and dignity you deserve as we help you navigate what can often be a complex and intimidating legal system. We want all of our clients to feel empowered to protect their rights and interests with our help.